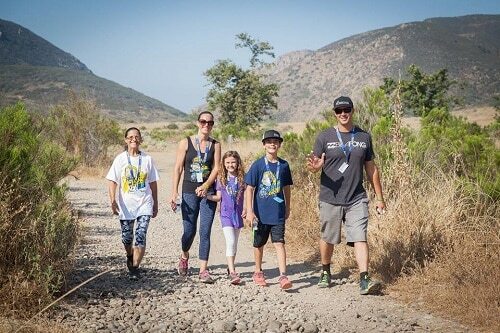 Team Parker for Life raises morale for kids battling cancer while raising awareness about childhood cancer, supporting cancer research, and being a voice for the children in their fight against this devastating disease. Precision Temperature is proud to support Team Parker for Life by funding two “Heroes of the Month” through the Hero 4 Life program, sponsoring two children to help them and their families with their expenses as the children undergo treatment. Additionally, if you mention Team Parker for Life while scheduling your service call, we will donate part of the proceeds to Team Parker for Life, helping to fund this great cause at no extra cost to you! 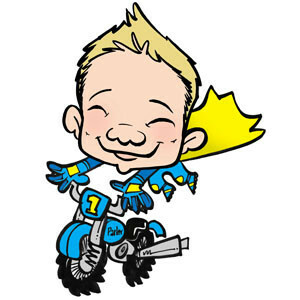 Visit the Team Parker website to donate or to learn more about how to support childhood cancer advocacy. 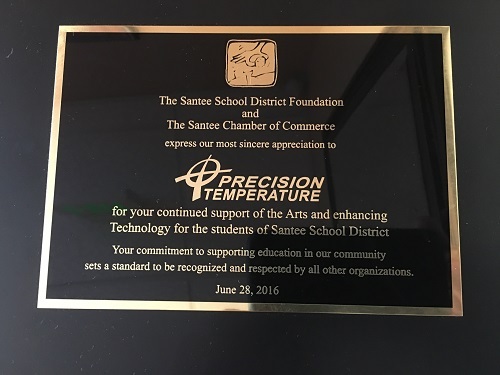 As a Young Golfer Sponsor of the Santee School District’s 2016 Golf Classic, Precision Temperature sponsored two teams of four high school golfers each as they competed, learned, and grew throughout the tournament. Our sponsorship of this event helped increase learning opportunities in educating San Diego-area children for their future. We were proud to support the Santee School District, our long-time clients, through the Golf Classic to “Make Learning Fun” while helping provide science, technology, engineering, arts, and math education for Santee School District students. Youth sports are an important part of children’s development as they learn and grow through teamwork and play. 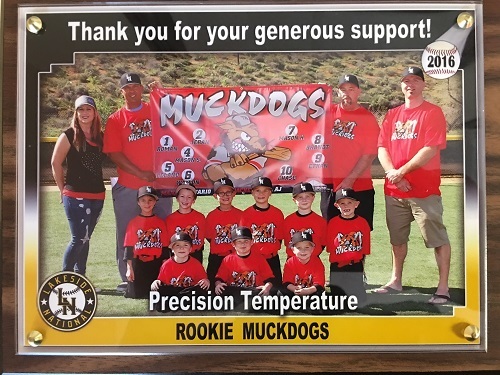 Precision Temperature was a proud sponsor of our local Lakeside National Little League team for their 2015-2016 season, helping enable this great group of neighborhood kids to enjoy the sport they love. 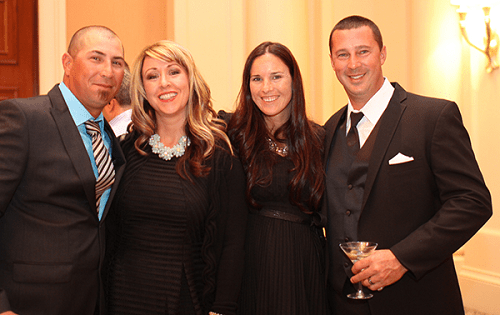 We had a blast doing the important work of supporting Talk About Curing Autism (TACA) at their 2015 Ante Up for Autism Gala and Casino Night! TACA educates, empowers, and supports families affected by autism, serving approximately 20,000 families across the U.S. We are proud to support TACA’s mission of developing better early diagnosis techniques and more effective therapies and medical treatments to improve the lives of the many children affected by autism.